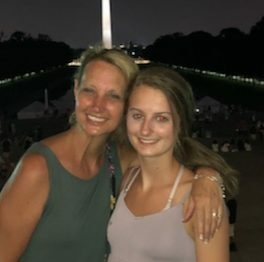 Hello, my name is Eileen Seales and I will be kicking at the 2018 Kick-A-Thon with my daughter, Erin, who is a junior on the St. Charles East Dance Team. I am very passionate about the Kick-A-Thon because this event is consistently successful year after year. The purpose of the event is not only to raise money for a significant cause; the event focuses on the collaboration and uniformity to reach a common goal within the community. Unfortunately, cancer has affected so many of us personally as we all know a family member and/or a friend who has experienced a diagnosis of some form of cancer. Money raised at the event will be donated to Living Well Cancer Resources Center, Fox Valley Food for Health and American Cancer Society. 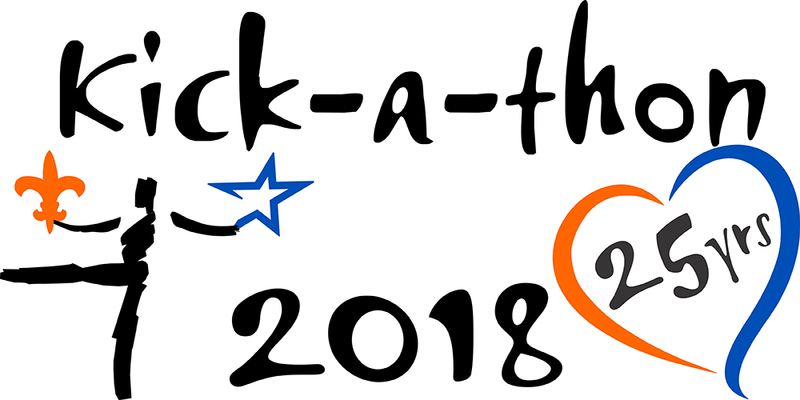 I am very proud to participate as a kicker this year with the intent to raise money for families in need as well as additional R&D programs. Please consider donating to help “kick” this horrific disease. No donation is too small. Thank you for your generosity and support.